Take-Two Interactive Studios have announced in a recent news update for the Civilization VI Rise and Fall expansion that the Korean civilization will now form part of the game. Never featuring in any of the Civilizations games so far, this will be the first time that the Koreans make an appearance. And Queen Seondeok will be leading them. With no male successors, Seondeok became the rightful heir after King Jinpyeong’s death in 632. This lead to infighting and some outright rebellions – the notion of having a Queen instead of a King didn’t sit well with some factions. One revolt leader claimed that a falling star signaled Seondeok wasn’t fit to lead. That it was a sign of the end of her reign. The Queen’s solution: Fly a burning kite high in the night sky to signal that the star is back in its place. The Koreans were known as the Sillans back then, and she was officially known as the Queen of Silla. Going back to the game itself, there will be a unique district called Seowon which is home to academic achievers. The building architecture will represent as close to how they looked at that time. Two unique abilities will be added to the Koreans. Their unique civilization ability will be called 'The Three Kingdoms', which will allow mines to receive bonus science and farms to yield bonus food. 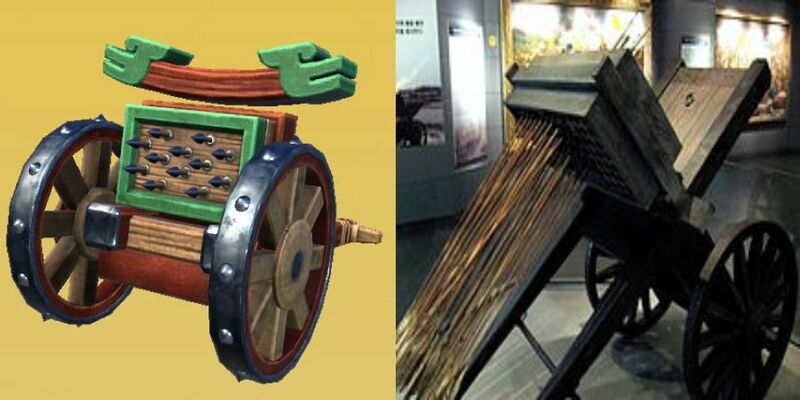 The unique leader is called Hwarang, which provides bonuses for science and cultures in Korean cities that have governors. All in all, Rise and Fall is looking to be a great expansion, which is due for released in early 2018 according to the Civilization VI site. We will be sure to keep a look out for any more information on the pending expansion. I envy all of you that can play this and really wish they could bring Civilization to the console for a change. If Grand Age: Medieval can do it, then surely so can Civilization? And no.. I'm not even going to talk about Civilization Revolution. I want the real thing. What are your thoughts on the new Korean civilization being added and the Queen? Something to look forward to, or would you have preferred a different civilization? Let's have a discussion about it in the comments.